Amazon is offering $50 to developers that submit their apps to Amazon App Store. 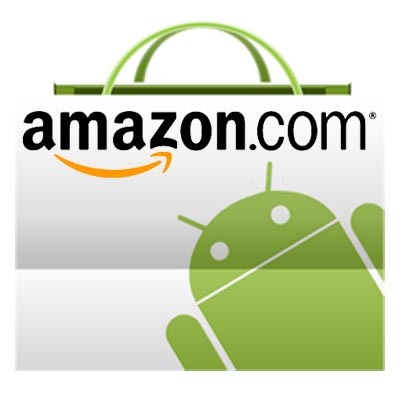 In Amazon’s continued effort to develop their app store they are making continuous efforts to improve their Android stock. To learn more about what Amazon is offering you can check out the details at amazonappstoredev.com. The offer is going on now through November 15. Amazon’s cloud computing services are an important platform used by online businesses. Amazon Web Services (AWS) can be used to build and update apps. Additionally unlimited cloud storage is offered for updates, social network updates, and much more. Mobile to mobile communication and chatting can be done using AWS. All of these great features are available to you at amazonappstoredev.com. The deal with be over mid November just it time for the launch of Amazon’s Android Kindle Tablet. By that time Amazon should have a wide range of apps to go along with the Android version of Kindle.